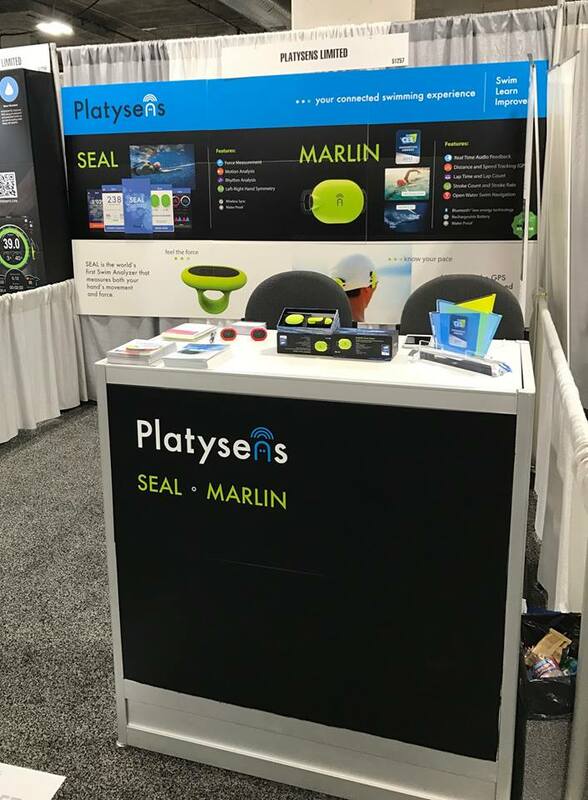 Platysens was at CES 2017 from Jan 5th to 8th (Booth 51257 at the Sands Expo, Level 1, Hall G) Visit us for our MARLIN demonstration! #CES2017 . This the second year in a row where we are at the Eureka Park. 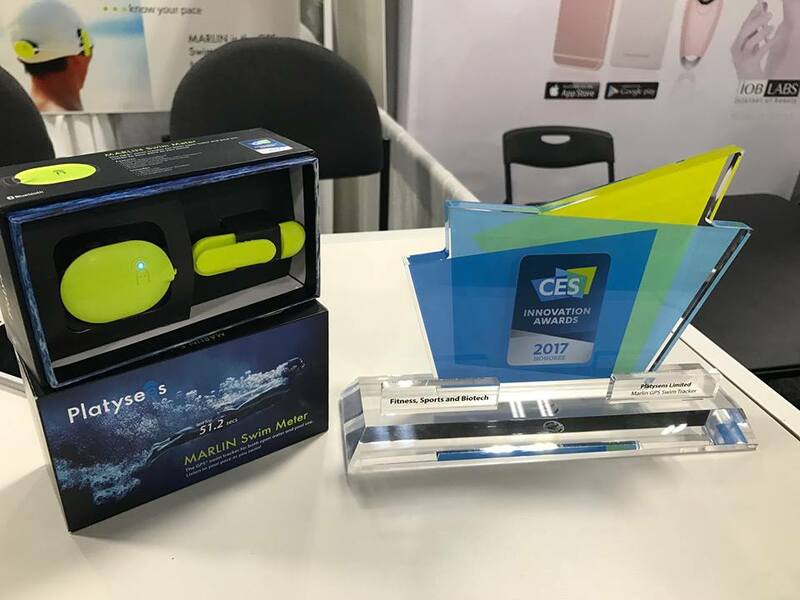 Come look at our CES Innovation Award!